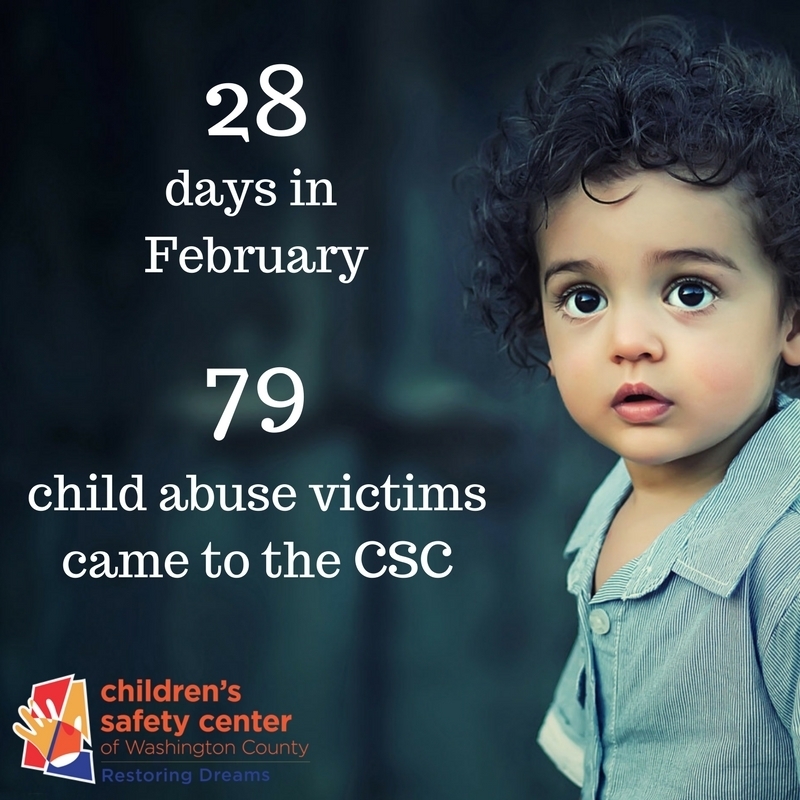 April is National Child Abuse Prevention Month and all across the nation communities are coming together to raise awareness about child abuse in their hometowns. Help us plant pinwheels with children and community leaders at 6 locations across Washington County. All are welcome to join at each location. You can do your part this April by purchasing one of these signs or banners and place it outside your home or business along with sparkly pinwheels. Designs by Youngins has graciously agreed to donate a portion of the sales of these signs back to the Children’s safety Center. 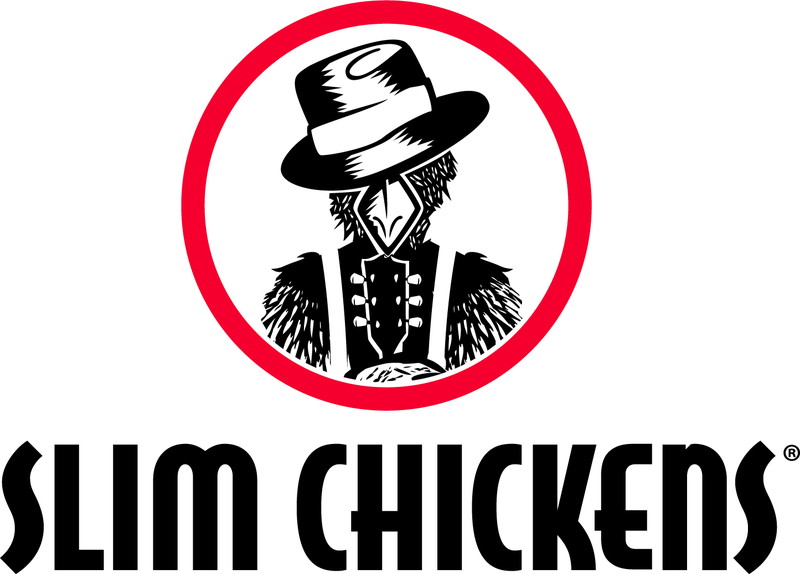 Eat at any Slim Chickens location during the month of April and let them know you want to round up! Your change will be donated to the CSC. Be sure to join us for their new Springdale location ribbon cutting tomorrow, March 29th at 10:30am at the corner of HWY 412 and I49. 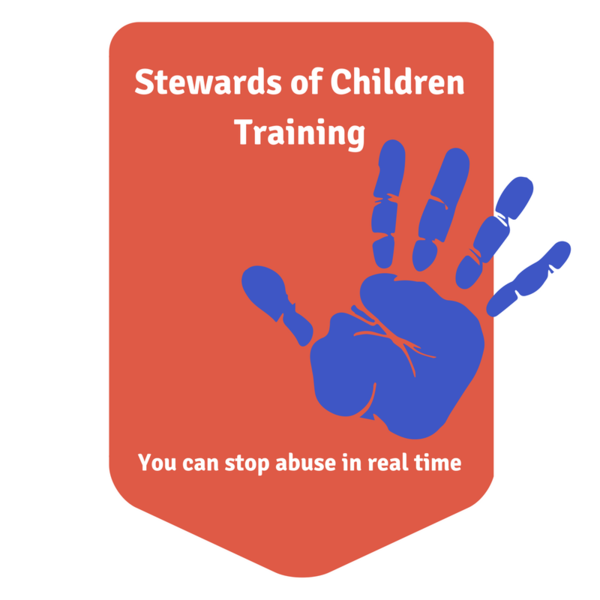 and healing for child abuse victims in Washington County. Pledge to Wear Blue on April 11th to show your commitment to keep kids safe! 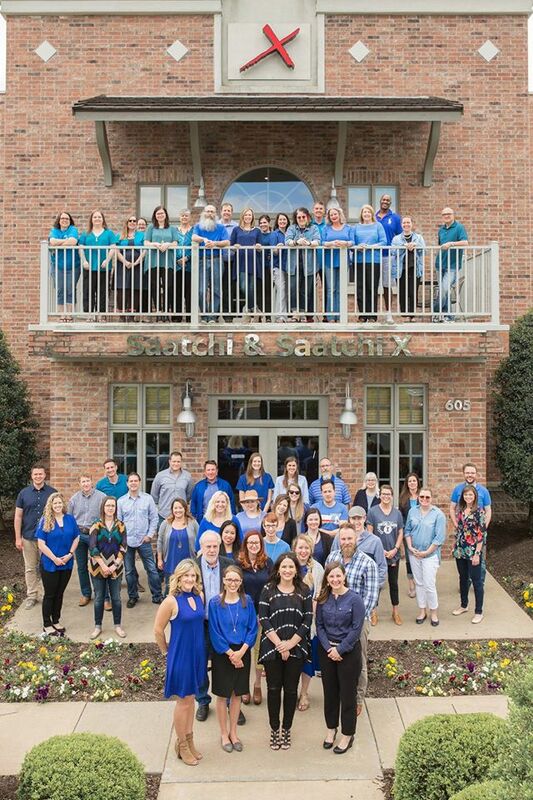 Wear blue, take selfies, and use #weARblue to raise awareness of child abuse issues all across the state of Arkansas!